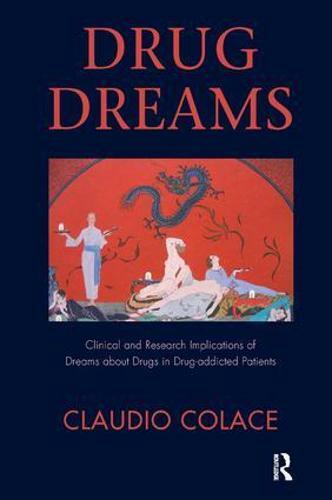 This book is aimed at providing a systematic and comprehensive discussion on drug dreams by considering the various perspectives involved (such as therapy in drug addiction, the neurobiology of drug craving, affective neuroscience, dream research) and, ideally, at suggesting future clinical applications for therapists (counsellors, psychoytherapists, clinicians) in charge of treating drug-addicted patients, as well as providing input for dream researchers. The book draws from the author's clinical and research experience on drug dreams among heroin-addicted patients, as well as from the scientific literature in this field. The book is composed of three parts: the phenomenology of drug dreams, their clinical and therapeutic aspects, and their implications for the dream research and theory.